Left Gurgy this morning, having managed to empty the loo and rinsing it with the grey water – worked ok. 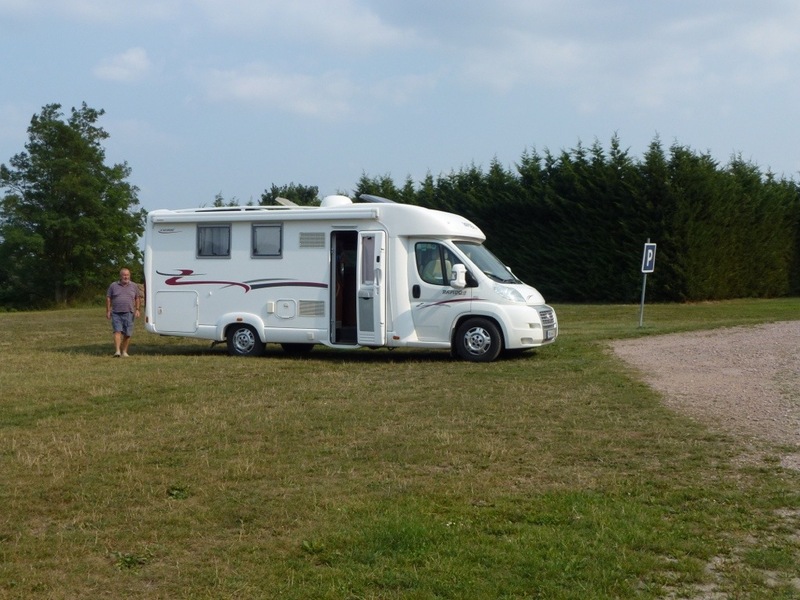 Drove then to Auxerre to L’Clerc we we had intended shopping and refueling… It was near Centre, car park area not suitable for motorhomes, it did have a multi-storey park for cars, but we just managed to refuel at €1.373 today. No GPL there. Carried on driving south, were again going to stop at Autun this evening, we recognised it, as we had stopped and done the town a few years ago, parking was not good, close to main road, and very sloping what was available. So we drove on to the next aire almost on our route. 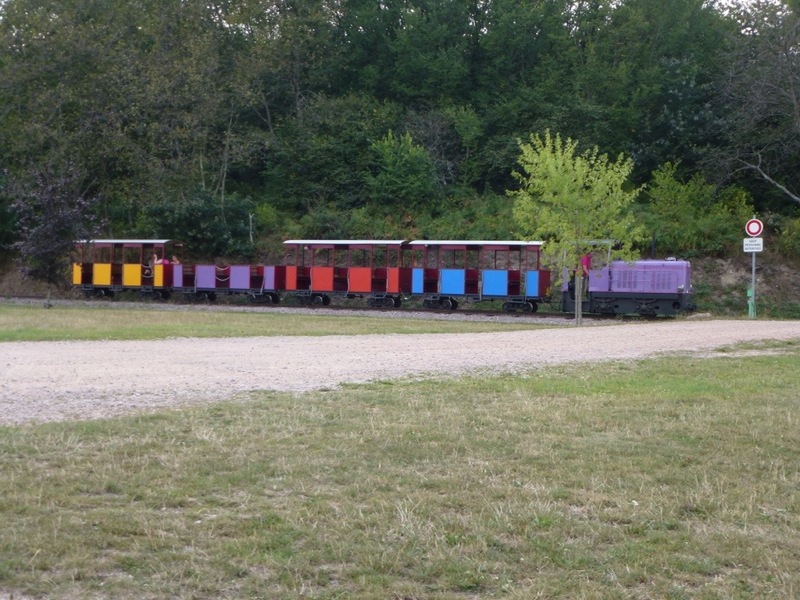 We deviated slightly, and have ended up at Le Creusot, at the Parc de Touristique…. It is a theme parc for kids, but looks almost closed. Very few cars, we saw the borne at the entrance, and just continued driving through and have parked up all alone at the end of the park. No one else has joined us. Sorted out route for tomorrow, and will then continue southwards.